In Peru, fishermen are using a cruel, (and dangerous), method for hunting dolphins; they immobilize dolphins by pouring pesticides and other toxic chemicals into the water to make them easier to catch. 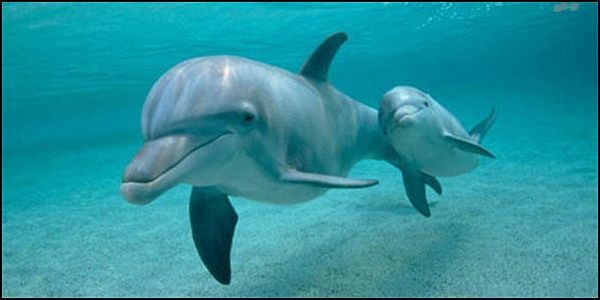 Poisoned and contaminated with heavy metals and organic pollutants such as PCBs, dolphins are then eaten, creating a very unhealthy situation for humans. This technique also poisons other marine life which villagers are dependant upon. Hunting dolphins is illegal under Peruvian law. We ask that the law be enforced and that this inhumane and dangerous practice be banned. It can never be a productive fishery as long as fishermen are permitted to contaminate it. Thank you for signing! Please don't forget about this petition! It has done very well gathering signatures in the first 72 hours, but most government agencies are not even required to look at a petition unless it has 100,000 signatures. I remain hopeful!